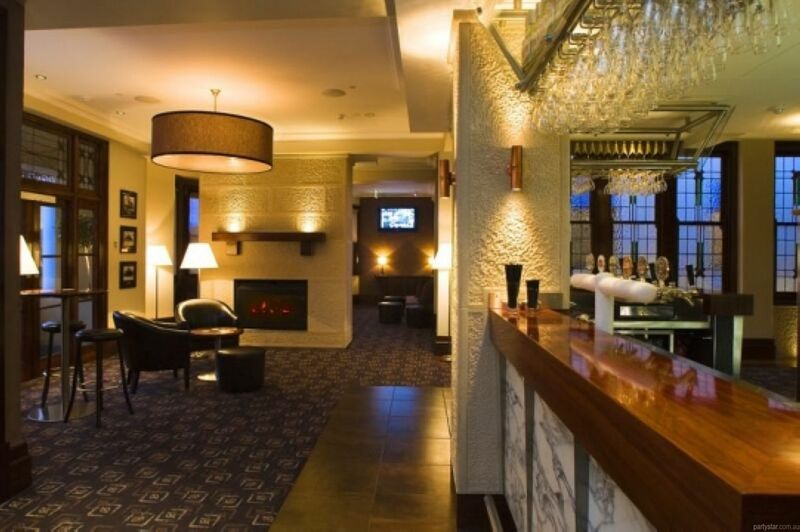 The Doncaster Hotel is great for functions. 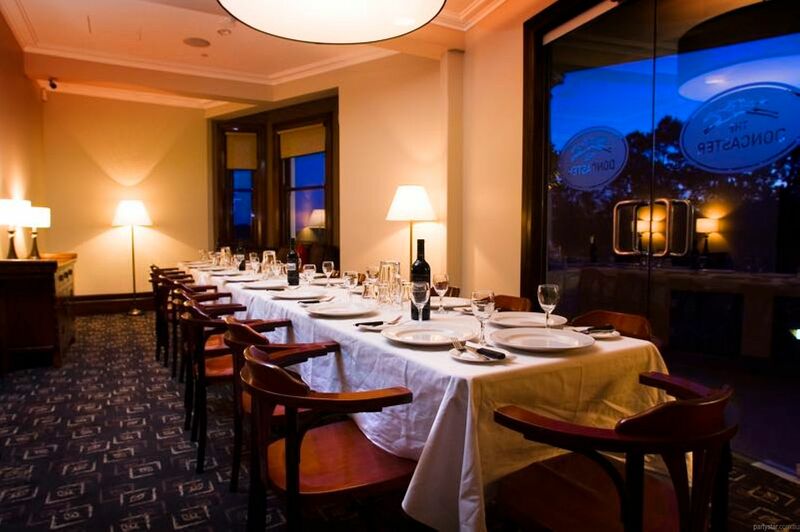 Minutes from Randwick Racecourse, the hotel has an intimate and sophisticated design. 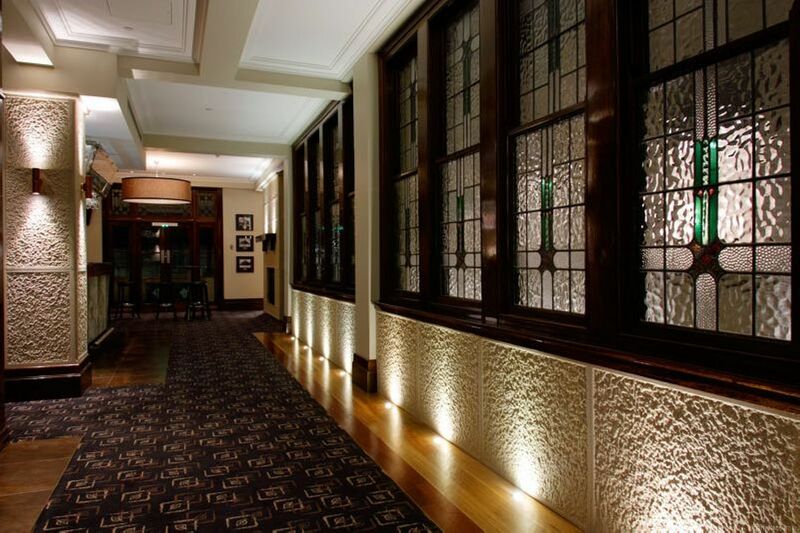 Fireplaces, sandstone columns, leather armchairs, ambient lighting and opulent timber paneling are some of the many features that make the venue special. The function room consists of stool and booth seating, with plenty of mingling space and an antique Chinese sideboard for food service. 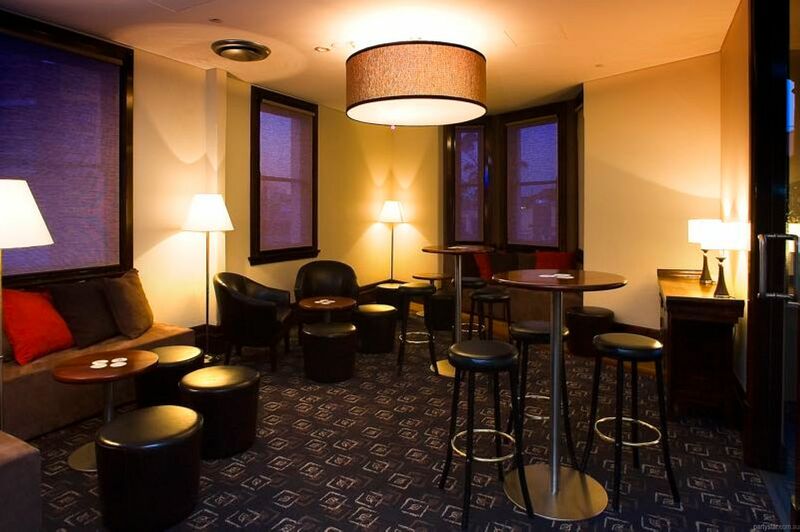 A common bar services all guests, while access to the room can be via the retro lift running up the centre of the hotel or via the main staircase.